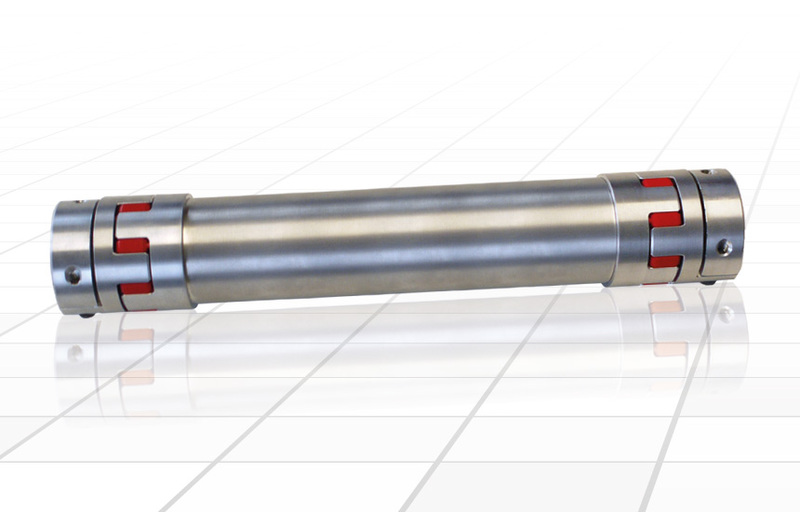 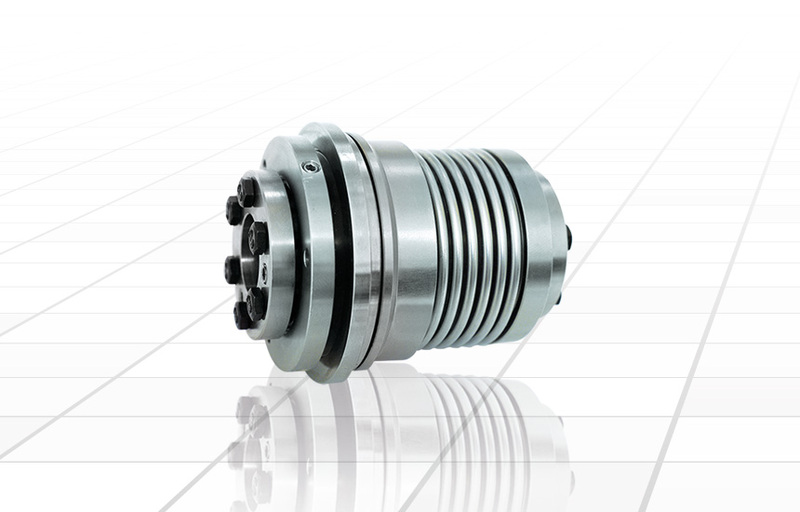 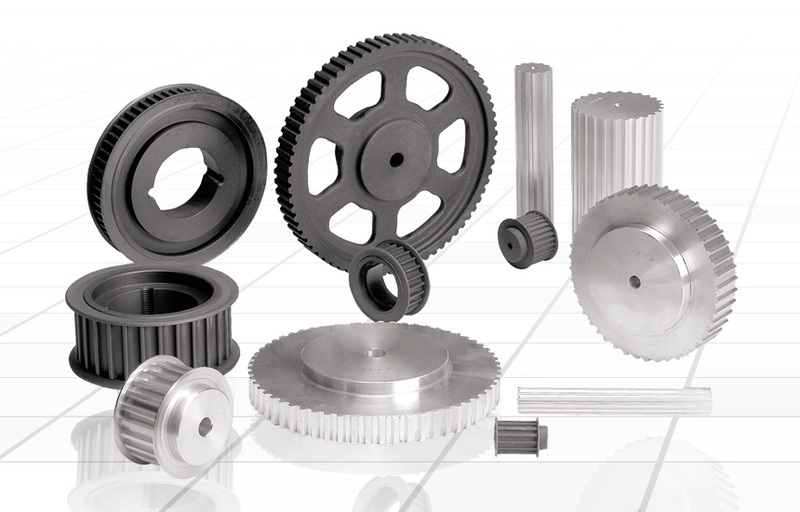 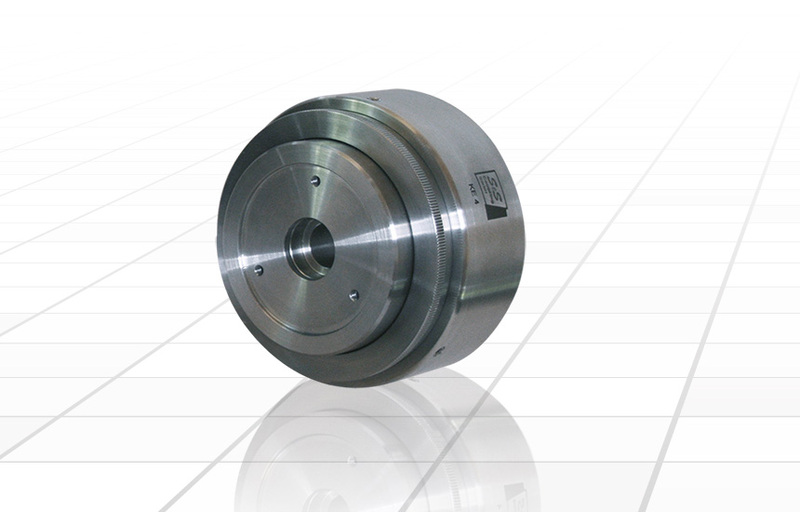 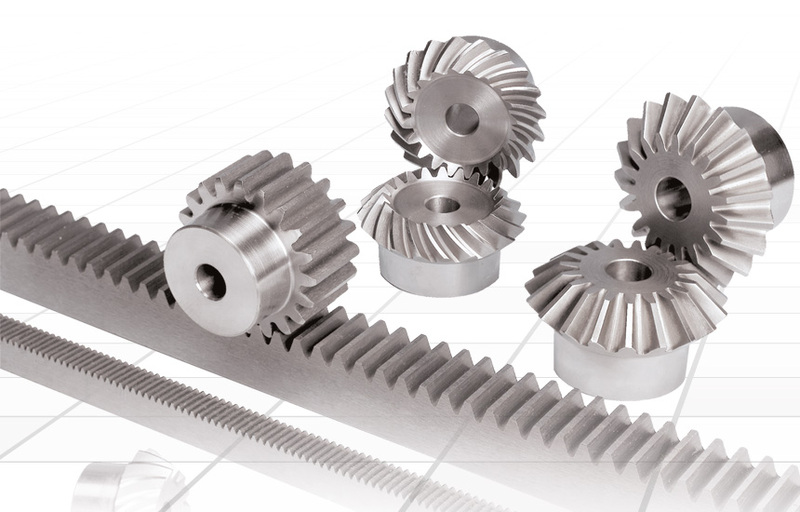 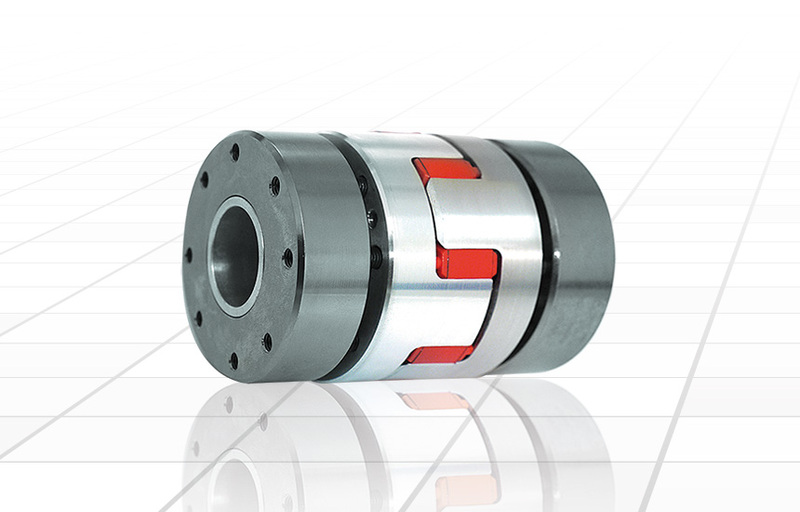 Quality, precision and flexibility characterize our company as a reliable partner for drive technology. 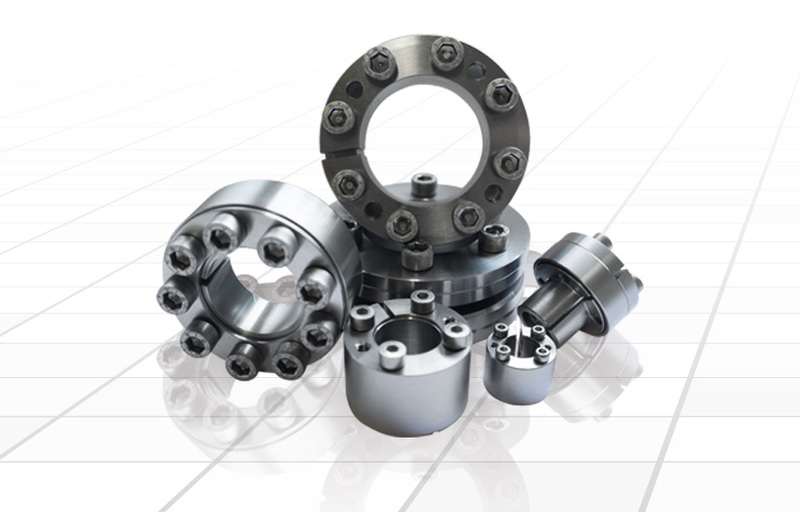 The customers satisfaction is our top priority. 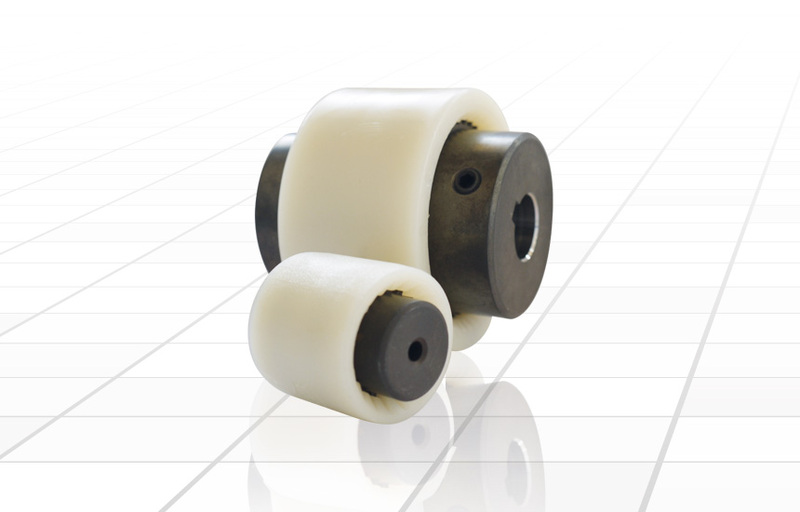 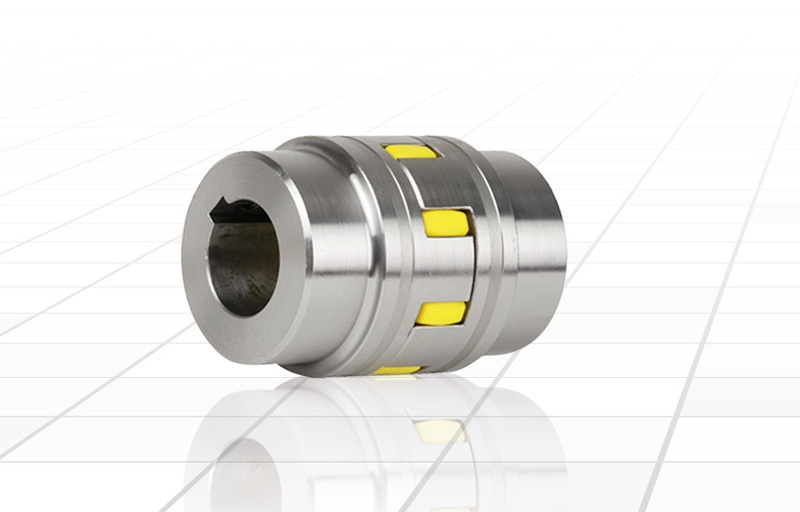 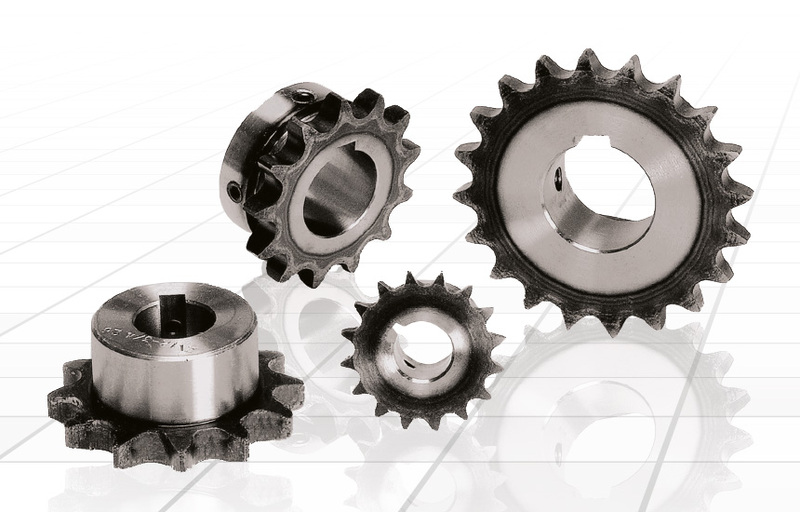 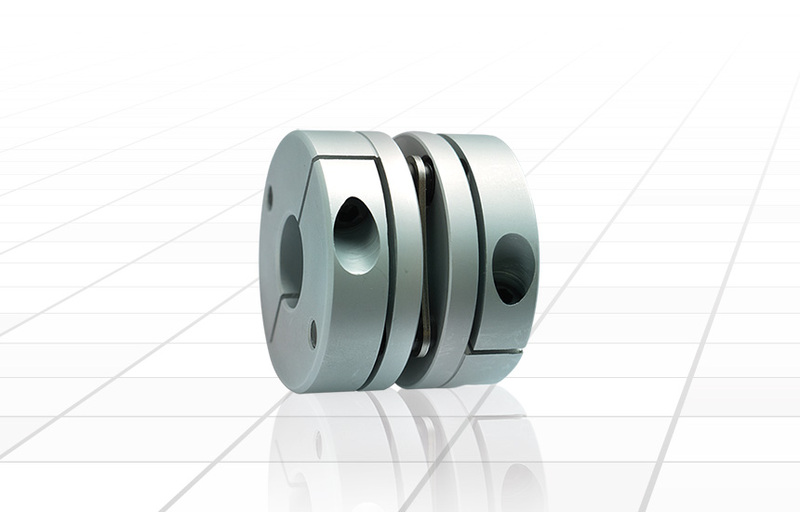 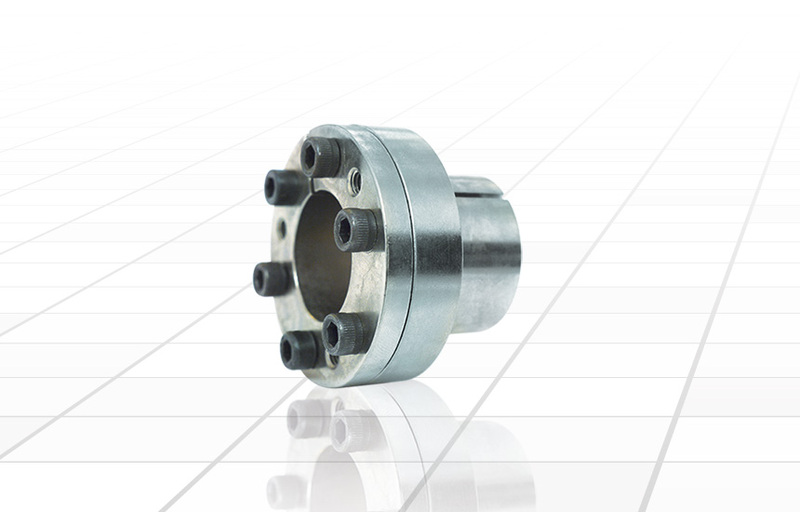 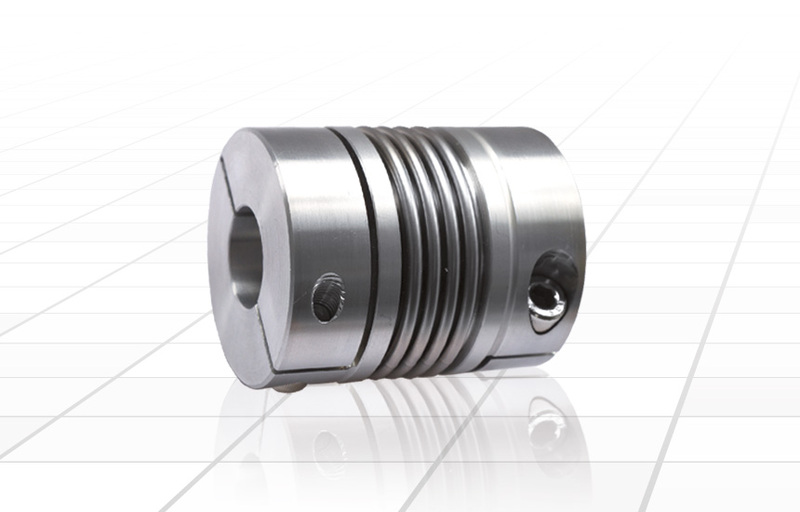 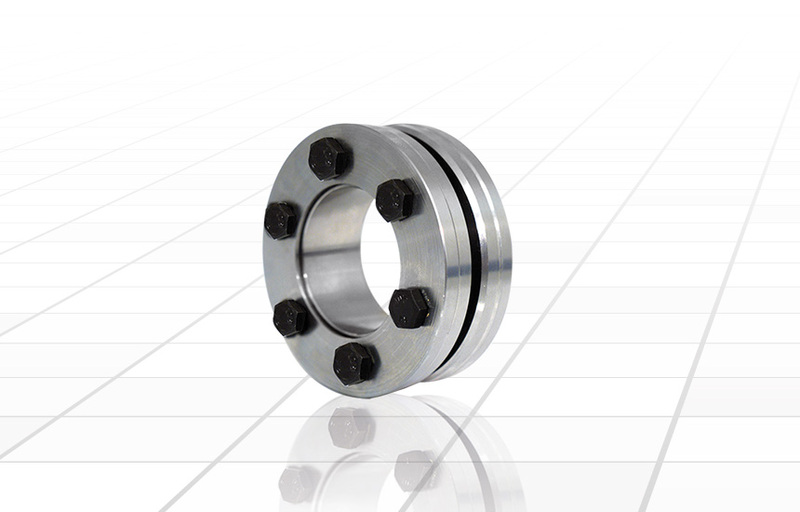 Our extensive experience in research, development and production, enables us to manufacture our couplings efficiently and economically.